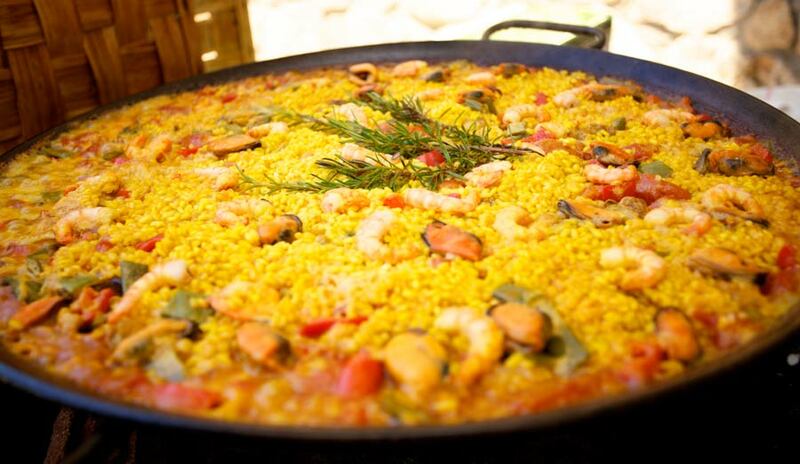 Andalucia is well known for its beaches, sunny weather and flamenco but also food is important part of southern Spain . Did you know? 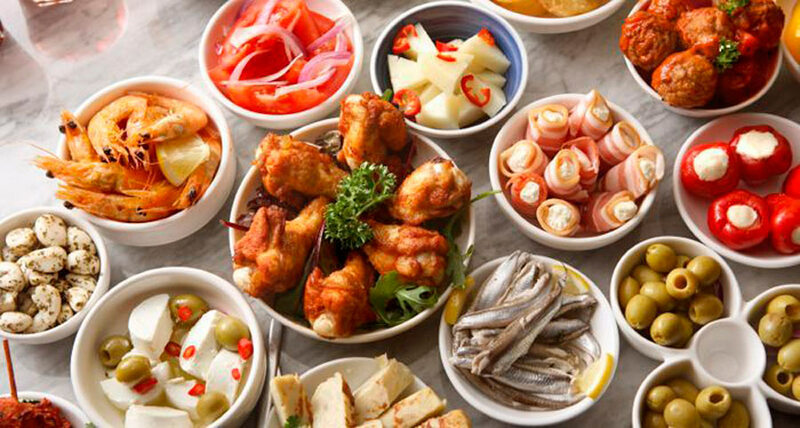 that the Mediterranean diet was recognized as a part of UNESCO’s world cultural heritage.There is something really special about Spanish food. It’s the type, style, presentation and the virtuousness of the meal. All that has produced, some really great dishes. Spain’s chefs are among the best in the world . Reasonably priced if you know where to go in most parts of Andalucia . 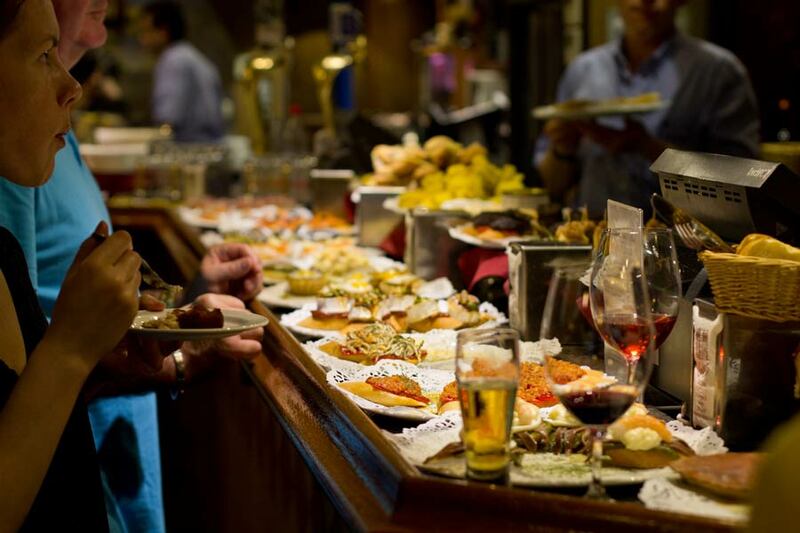 Many people prefer going out for tapas and Pinchos to chiringuito or Tapas Bars, where you get a free tapa with each drink. These dishes are to be eaten a few at a time, and shared among others at your table it is a good way to experience the culture . 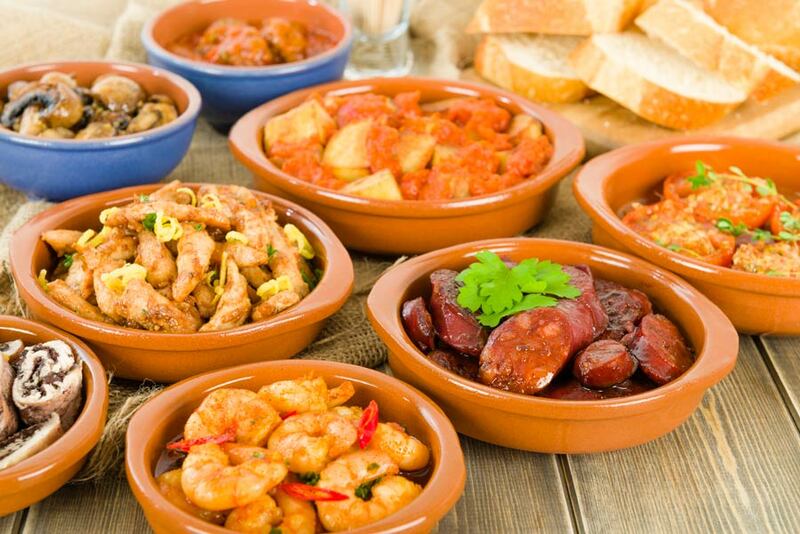 Tapas ,order a few, share with your family or friends. Waiters can take their time. You’ll need to ask for your check when you are ready. A typical tip is about 5% of the bill. 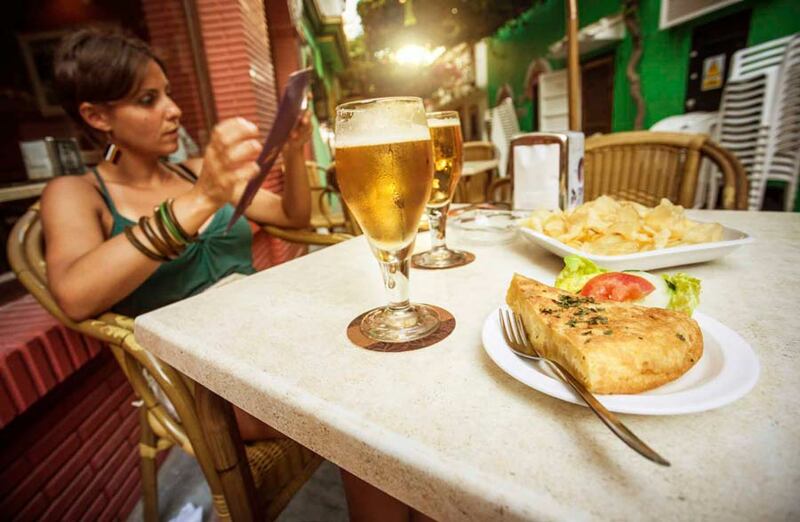 Fine dining restaurants are considerably more expensive then tapas bars. Many restaurants automatically serve olives or crackers before their meal. They seem free but in most cases, you will have to pay if you eat them. 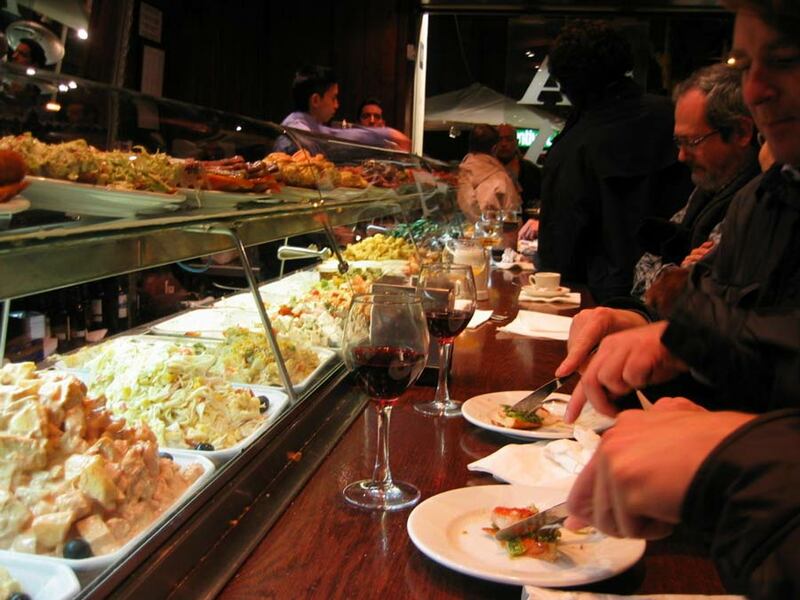 The typical time for eating out in Spain, lunch 13:00 – 16:00 and dinner 21:00. If you choose to eat at home , then you have a great choice of ingredients, all produced here in Andalucia: fresh seafood, locally grown fruit and vegetables of fine quality; jamon serrano, perfect for a breakfast with olive oil and crushed tomato , on toast or in a sandwich . Olives are a delicious and healthy snack, and grown in all the region. The best strawberries and jamon come from Huelva; sardines from Malaga; tuna from Barbate; mangoes from Granada; cucumbers and tomatoes from Almeria ,olive oil from Jaen. 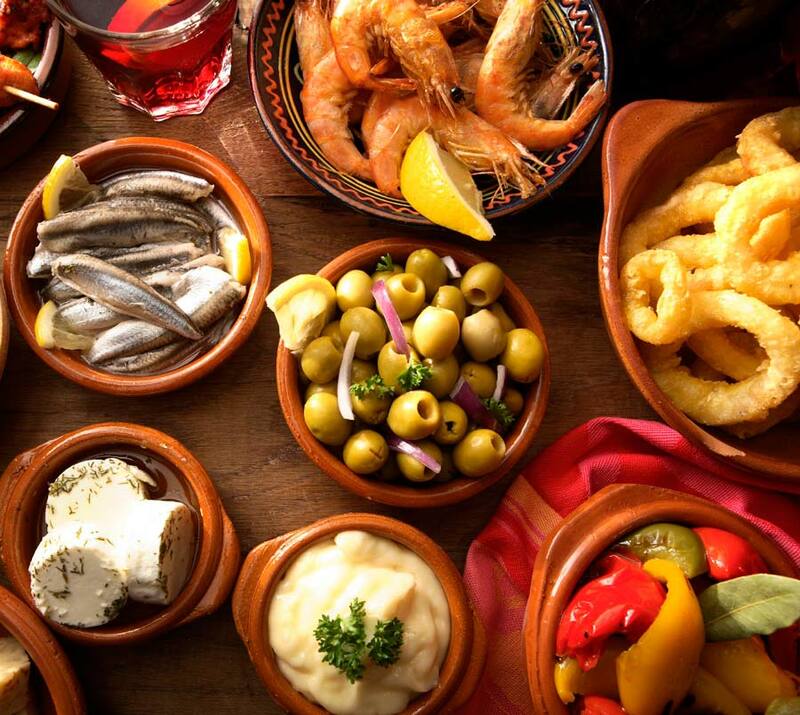 Andalucia produces more organic food than any other region of Spain . Organic food become widely available, markets in cities and on the coast, many supermarkets offering “Bio” sections, with fresh fruit and vegetables, dairy, and dried goods. 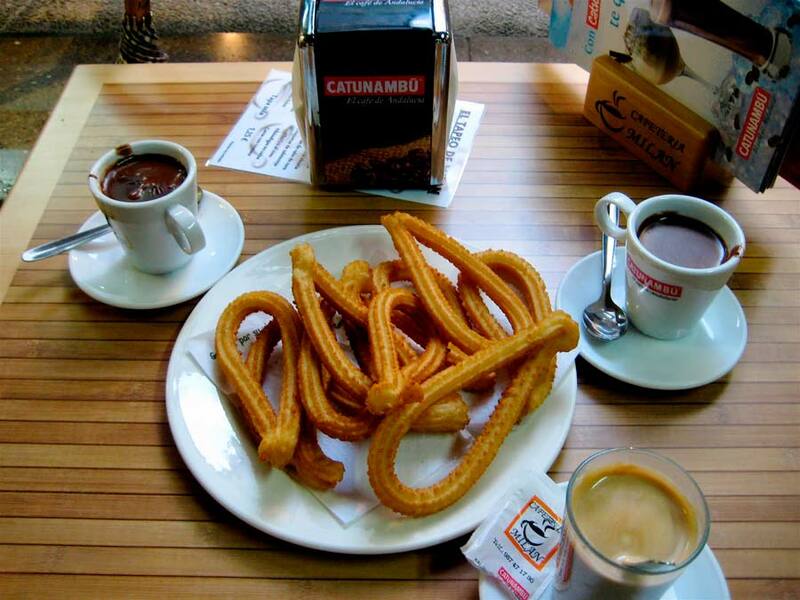 There are various food festivals throughout the year in Andalucia. From cherries to chestnuts, wine to tuna, etc. 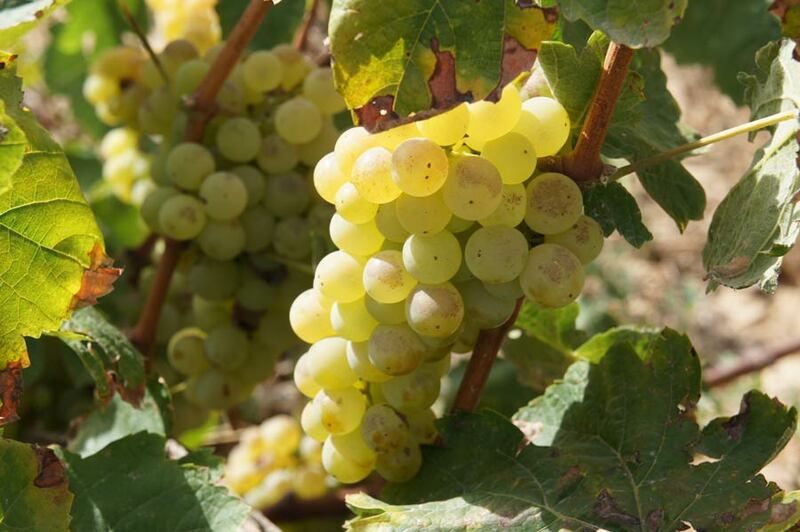 Wine is produced all over Andalucia, the most famous tipples are sherry from Jerez and Malaga sweet wine . 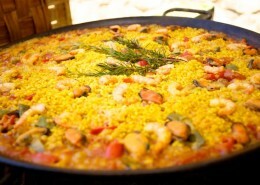 You can buy a fabulous wines direct from Bodegas or be invited for great deal wine testing tour that can include tapas. 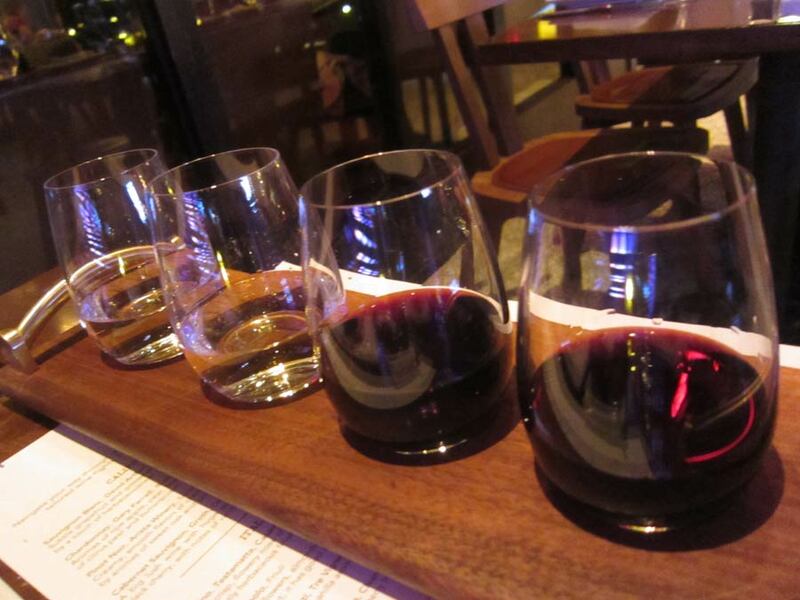 You van book a wine testing tour with us . Salmorejo – soup, served with boiled egg and jamon. Pescaito frito – mix of fried fish, calamares , hake and baby octopus . Huevos a la flamenco – eggs baked with jamon, chorizo and vegetables. Rabo de toro – bull’s tail stew- eaten after bullfights. 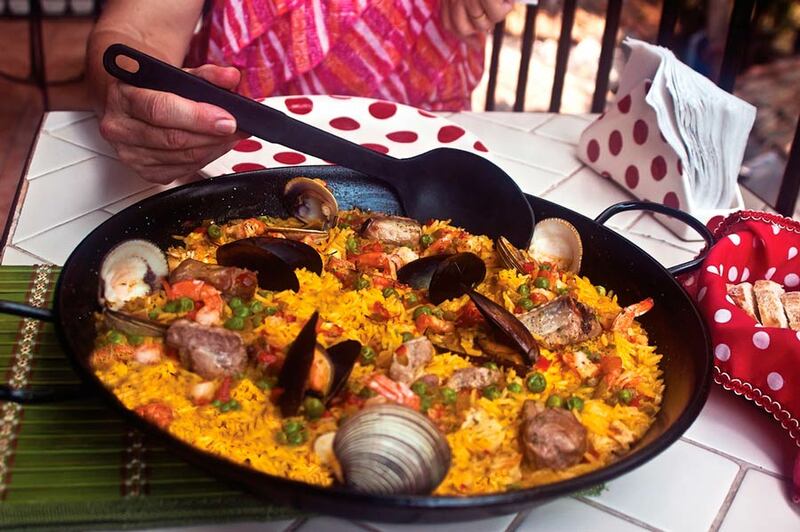 Paella – rice with seafood, clams, mussels, prawns , chiken , vegetable .